For the last year, the Willoughy-Eastlake Public Library has been participating in the Mozilla Foundation’s Web Literacy pilot funded by an IMLS grant. Mozilla is the free-software company behind the Firefox web browser. 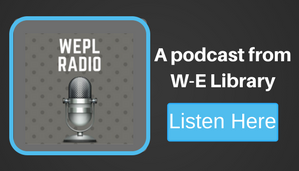 The goal of the grant has been to strengthen the web literacy skills of our library staff. The web literacy framework is based on three core 21st century skills: read, write, and participate. These areas are divided into more specific skills such as navigating online, evaluating online sources, coding web pages, and online safety and privacy. This framework is not only essential for library staff to understand but also members of the community. 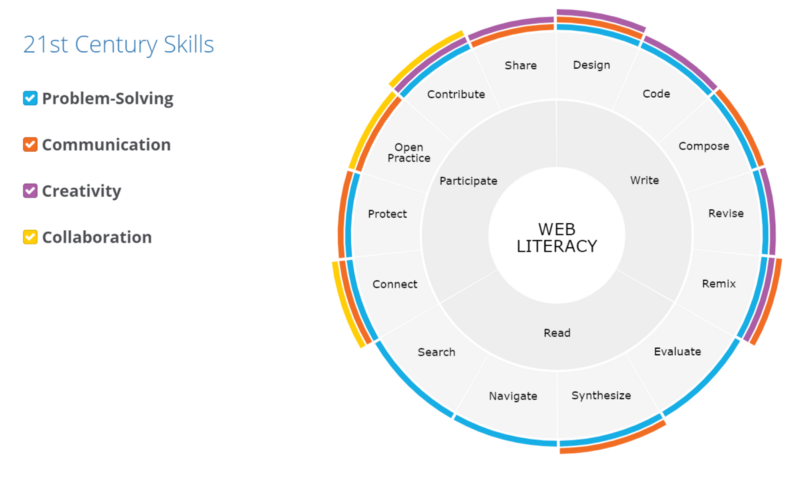 Web literacy is now a life skill. It is the foundation of finding jobs online, getting access to social services, and staying informed. 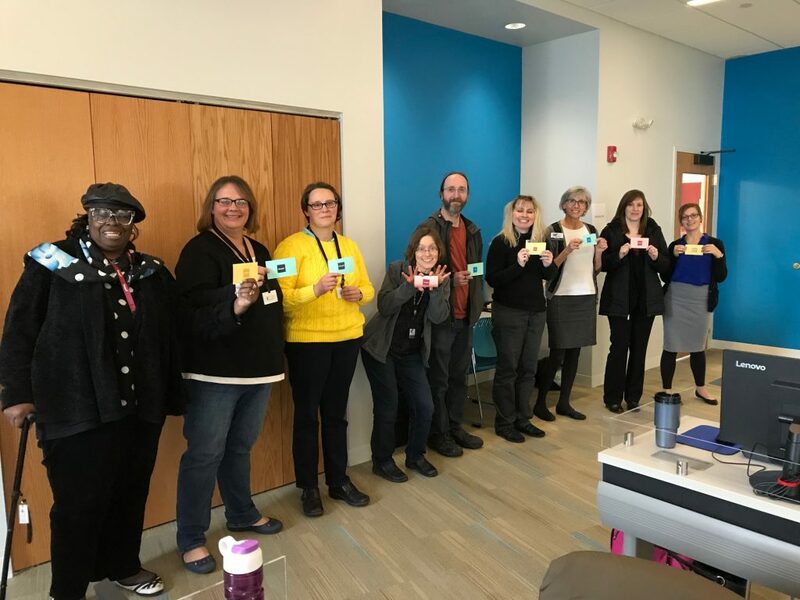 During the pilot, the library trained a total of 27 public service staff members that work in three different departments within the 4 library branches: Adult Services, Young Adult, and Children’s. The library has also implemented the web literacy curriculum in the courses that they offer for the public. The library offered a Privacy Matters class at the Eastlake Library in May and at the Council on Aging. Last month, the library offered its first HTML coding class for adults: Building the Web: Intro to Coding. Most recently the Children’s Librarians have begun integrating web literacy activities into the Homeschool Computers and Research classes. 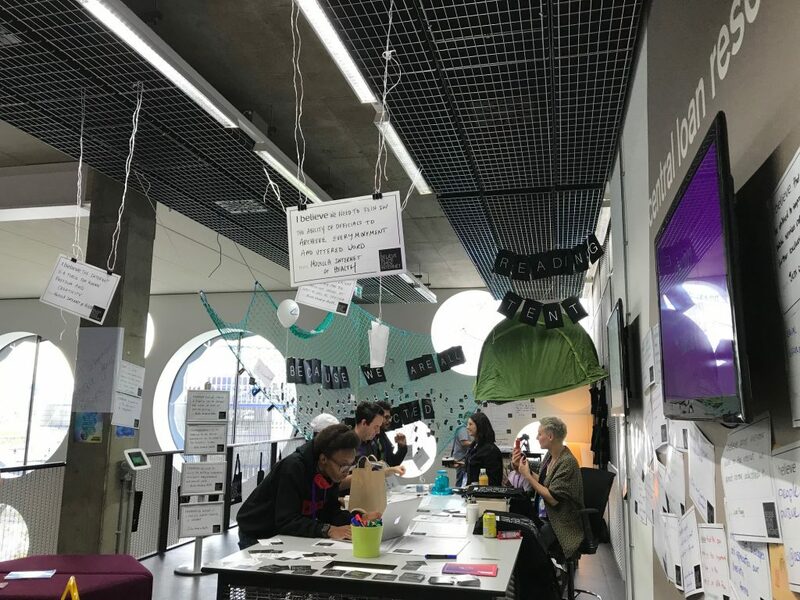 In October, I had the opportunity to attend MozFest in London. The conference explored the current health of the internet and included sessions on online privacy, web literacy for veterans, and working with seniors in digital literacy education. Web literacy skills are essential for our communities to be able to engage and participate online in safe and productive ways. The library will continue to offer innovative technology classes that strengthen the skills in the community. Look forward to the Privacy Matter class with the data detox toolkit at the Willowick Library on January 23rd!